Beginners have it tough – with all these high-end brands creating well-built keyboards at an affordable cost, you’re bound to get lost in the sea of weighted keyboards. There’s no other way around it, choosing one that would be your lifelong partner (until you get an upgrade, of course) is pretty difficult. 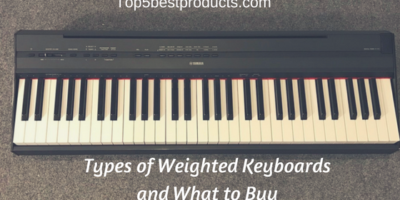 The fact that every weighted keyboard has its own specs would leave you thinking: Would it be wise to spend money to purchase an instrument that’s heavier? Or would it be better to choose cheaper ones that are easier to carry around? There are more things to think about, and we’ll happily guide you through. You may be wondering – what are all these keys for? Well, keyboards deliver a number of sizes. This is in relation to the total keys (I’m talking about both black and weight) found on the keyboard. Just like what the number entails, both the 61 and 76 key keyboards are inferior to the full 88 key keyboards when it comes to size. An acoustic piano comes with 88 keys. In other words, if you’re a beginner looking for the best keyboard with weighted keys, choosing an 88 key weighted keyboard would be just awesome for you. The thing is, 61 and 76 key weighted keyboards are cheaper than getting a full-size 88 key weighted keyboard. If you’re tight in the budget department, you may want to check 61 and 78 keys instead. 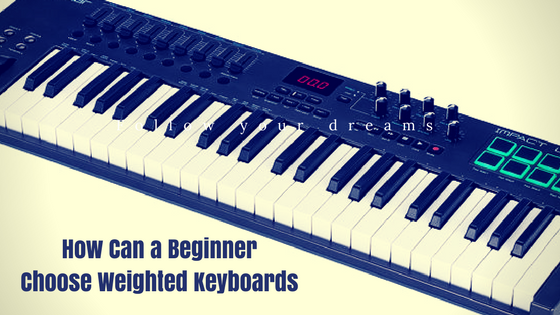 A smaller keyboard would work be perfect for beginners – so 61 keys would be just right for you – however, as you advance, you would need about 76 keyboard keys or more. With a synthesizer, you’ll be able to dabble with more options and other effects that’ll give you a chance to reproduce the sounds coming from different instruments. There are a lot of available options starting from reasonable version up to versions that are far more sophisticated, which is great for promising composers connected with computer programs. 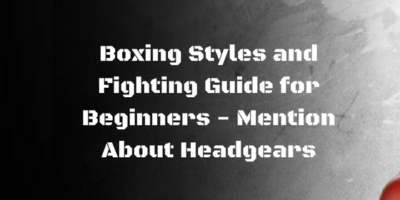 The problem is that these extra features may be a bit confusing for those who are only starting out, so you may want to stay away from this one for a whole. This isn’t an essential feature for beginners. While this may not seem like a total need, this changes the game when it comes to comfort. Look for a keyboard that already comes with an adjustable stand. If it doesn’t have one, you may have to purchase it separately. All in all, it’s pretty easy to choose a keyboard for a beginner as long as you keep it real and simple. Just make sure that you’re staying within your means of budget and your ideals. Although weighted keyboard keys are more expensive than its non-weighted keyboard counterpart, it gives a more realistic feel and it helps build finger strength to boot.